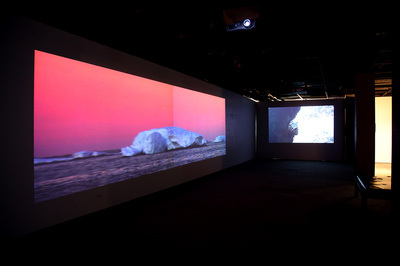 3-Screen (1 x Dual HD, 2 x XGA) Digital Video Installation. 5.1 Surround Sound. 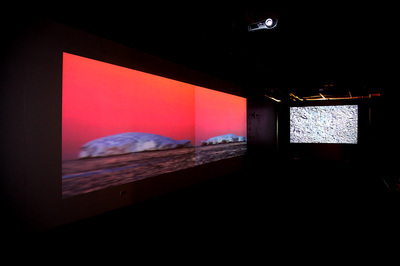 Duration: 38:30. 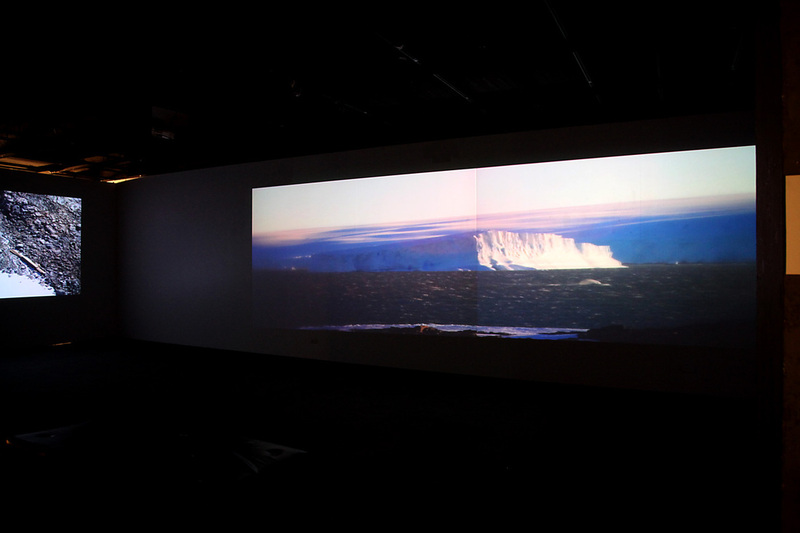 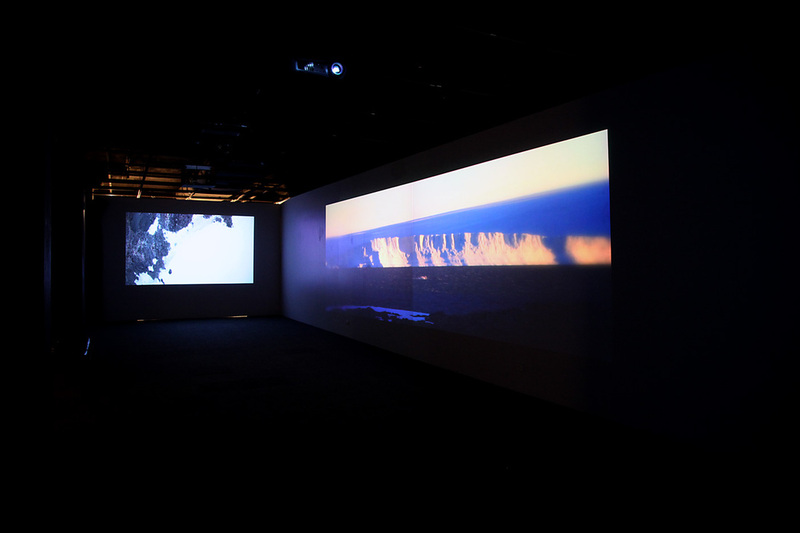 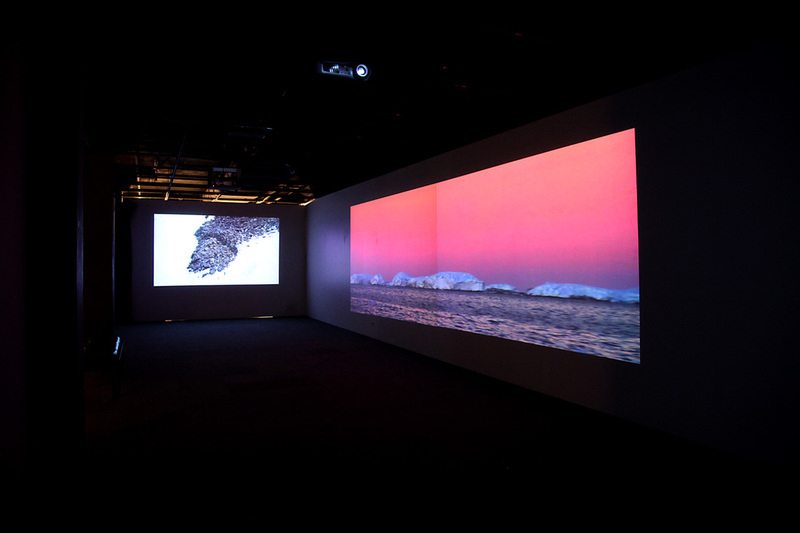 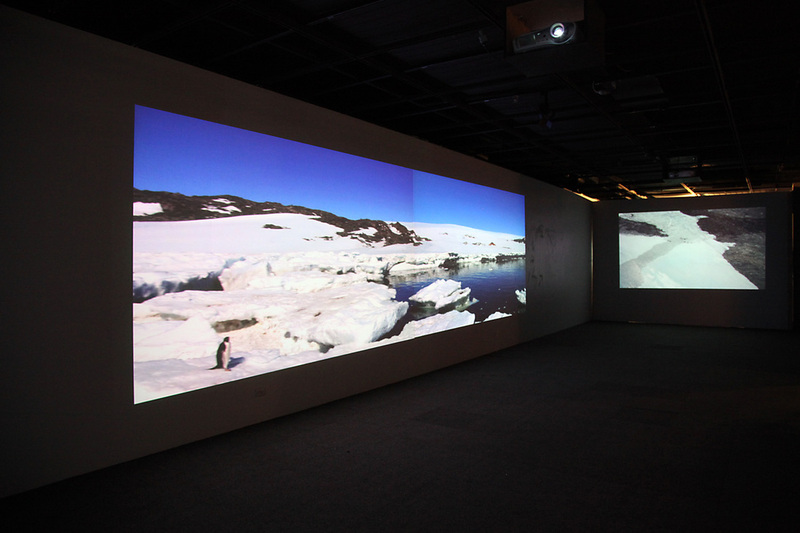 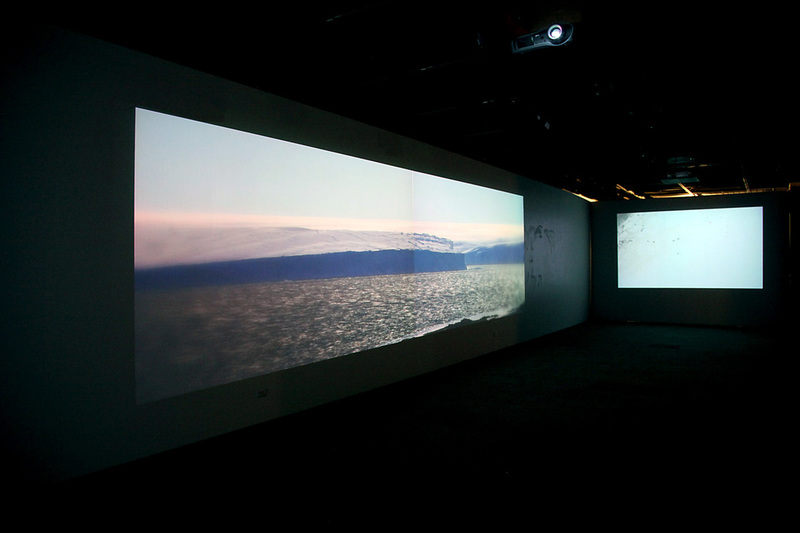 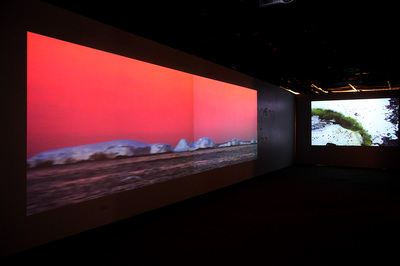 Antarctic: Place is a large scale immersive video triptych. 2012 'Antarctica: The Art of Science.' 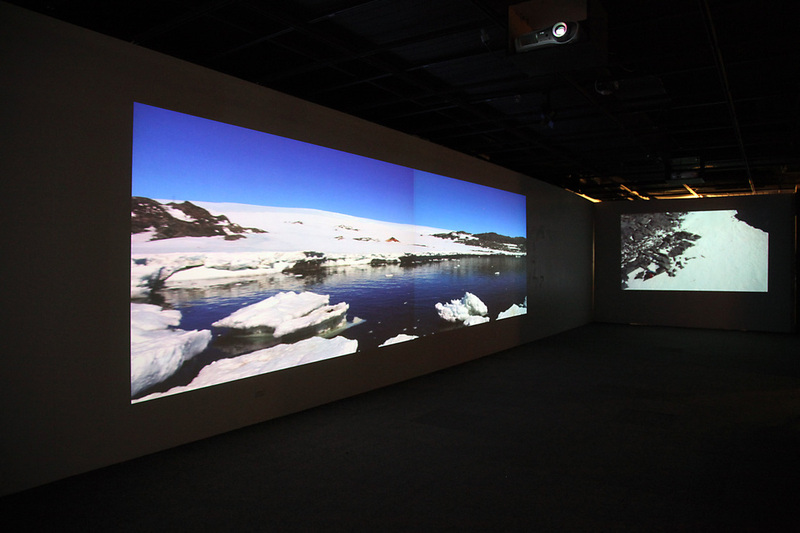 Plimsoll Gallery, School of Fine Arts, University of Tasmania. 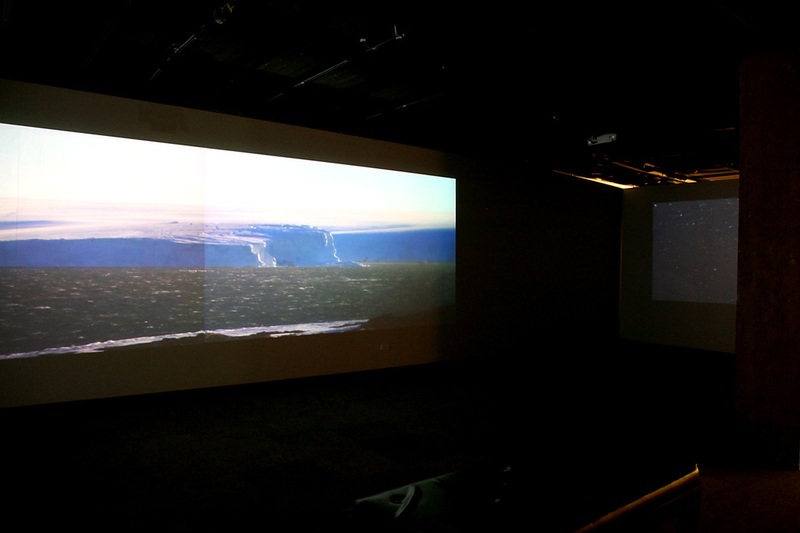 Centre Panel (Dual HD): Peter Morse, panoramic stills and time-lapse sequences, Cape Denison, Antarctica. 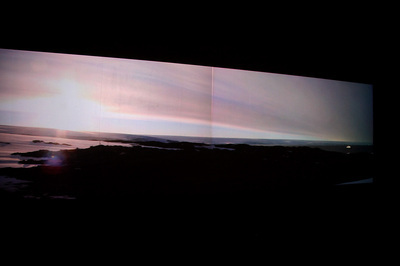 Side Panels (2 x XGA): Chris Henderson, Kite Aerial photography, Cape Denison, Antarcica. Editing, Video and Audio production by Peter Morse. 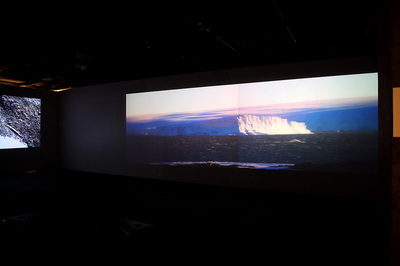 © 2019 Peter Morse. All rights reserved.